The Steve Mautone Column - Regular during 2000/2001 season. The Fans Forum - Burns, Howe, & Butler Answer All! 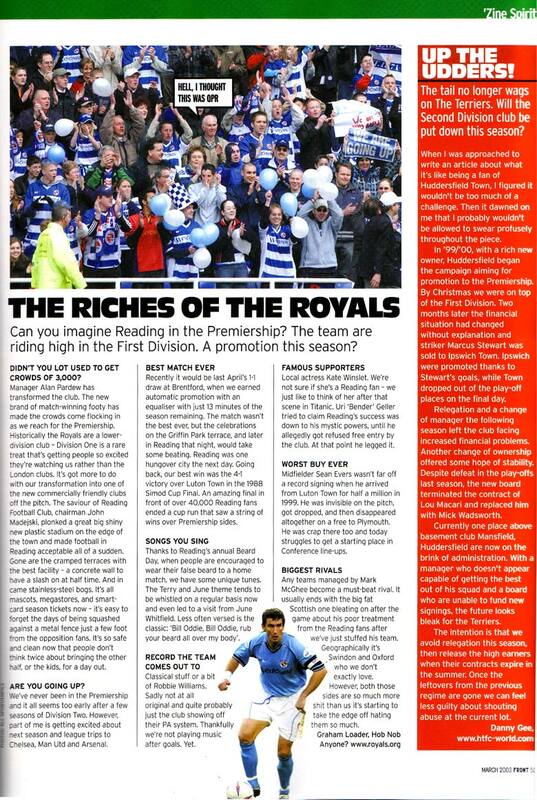 John Madejski Interview! - Internet Exclusive! If you want YOUR article to appear here then get typing! Mail any contributions to us at comments at royals.org and they'll appear right here!